Last year I made a discovery —I started to travel, and I liked it. Not only was I able to meet old friends and make new ones, but I was also able to work while away from home. I realized that through all the years of working as a ***free***lancer, I’ve never taken advantage of the ***free***dom that it comes bundled with. Last year I traveled more than all of the previous years of my life combined. As soon as I embraced the fact that I don’t have to be sedentary to be productive and I am able to deliver at least the same amount of work while I’m on the go, not compromising deadlines and quality, I felt strong and motivated, but most of all I felt relieved, i conquered a great fear I had and now there was one less barrier in my life. And just when I thought it can’t get better than that, this year I traveled more than last year and all the previous years of my life combined, and the best part is — this year is not over yet. But this year has been different, this year I’ve experienced perhaps the most memorable journey of them all, I have been part of a roaming hackerhouse known as X-Outpost. ## How do you even X-Outpost? 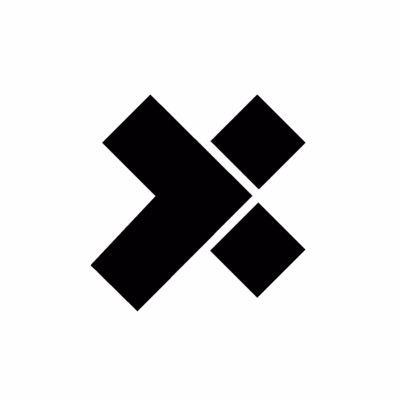 First off, if you want to know what the concept of an X-Outpost is, here is a great read from the CEO of X-Team, Ryan Chartrand — How We Created a Roaming Coliving Space for Our Remote Developers. This story begins right after the end of the very first X-Outpost which took place at Gran Canaria, Spain. 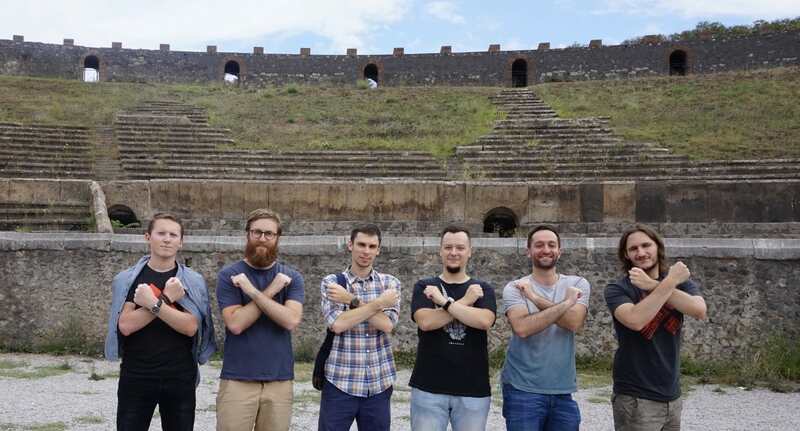 We were a rather large group of X-teamers attending ReactConf 2016 in Paris and it so happened that numerous discussions about food were always bringing up one specific place in Europe — Naples, Italy. Maybe because there were countless bard songs about the divine taste and flavor of the Neapolitan food, or perhaps we had an Italian X-Teamer with a fierce passion towards the cuisine of his country; choose whichever version suits your imagination better and let’s move along with the story shall we? Fast forward 2 days, we were all saying our goodbyes, the conference was at an end and we all had to pack and fly back to our homes, but not before loud promises were made. I was taking an oath that one day I shall visit those Neapolitan lands with their outlandish cuisine. Fast forward a few more weeks and we were assembling an expedition, a quest to those very lands of Italy, we were to move out under the banners of X-Outpost; truth is X-Team gave us freedom to decide where we want to go, all we had to do is organize groups, pick destinations and choose the accommodation. How do you organize a trip with friends who are scattered around the globe? What would be difficult to imagine just a decade ago, is nowadays a casual reality when all you need is an internet connection and a smartphone. We were 7 people planning to attend this X-Outpost and all we needed to keep in sync was Slack. Booking a place was a matter of selecting suitable spaces from AirBnB and TripAdvisor and voting for the ones we liked most on Slack, sometimes voting with emotes too. (Excerpt from Slack) Vote with emotes all day every day! Since an X-Outpost is essentially a hackerhouse, and we all had no intentions of taking vacations but rather keep working every day remotely, there were some less standard aspects to our planning as well, like researching on the reliability and speed of internet for each place we were considering to stay at, so we would ask owners to perform a speedtest and let us know the results, these were then factored into our final decision. This may sound overboard to some, but if you are a remote developer who travels a lot, you would like some guarantees that you can still deliver the set goals for the partners you work with, and in our case, it’s not one but several people living in the same spot, so connectivity is key. 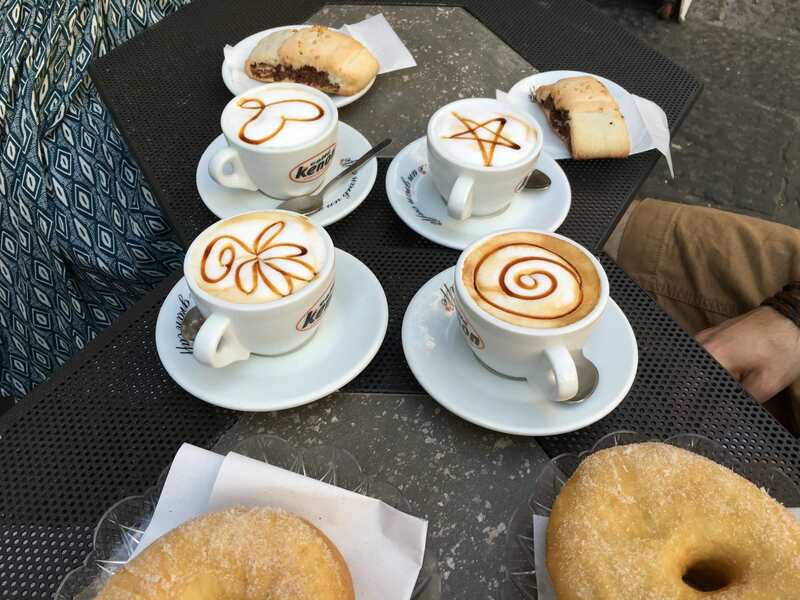 Italy proved to be an easy place to navigate through, fly to Rome, find the central train station, get a bullet train to any big city you want to go to. Fast trains are relatively inexpensive in Italy, at least compared to Spain or Sweden. Even last minute tickets cost a reasonable amount of money. I played my fair share of Train Simulator video games so I enjoy trains in real life too, and the two Italian bullet trains that I had the chance to ride were amongst the cleanest and most comfortable ones I have used in real life of course. And thus, our X-Outpost Napoli, a.k.a. “The Gianluca Experience”, started and I simply have to give the first spotlight to Mozzarella. Our first dinner in the city was amongst the most memorable things, and the restaurant we went to called Antonio&Antonio, although quite a loud and crowded place, was one to fall in love with. But more than falling for a place, we were forever changed when we tasted the real mozzarella. It was love at first bite, the new champion of the food chain, a Vesuvius-grade explosion of taste buds. During that first taste, there was this moment of revelation and realization that all the mozzarella I have ever tried before, tastes like plastic compared to what I was ferociously munching on right now, and not just any plastic, cheap plastic too. Jokes aside, it was awesome and if you ever turn out to be in Naples, you should absolutely try the local mozzarella di bufala. 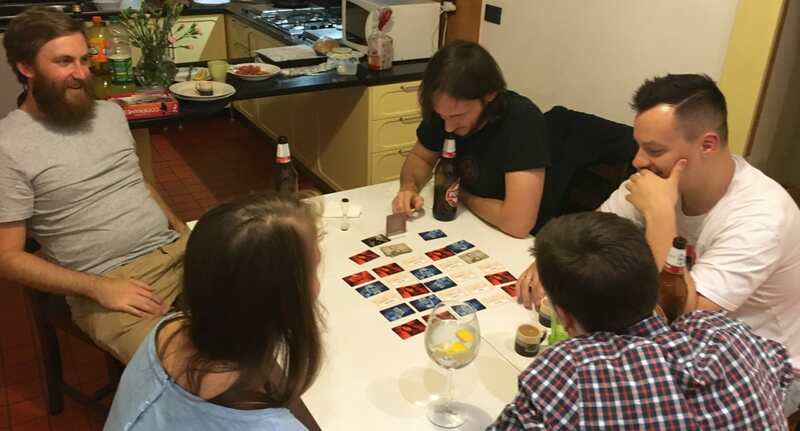 Part of the evening entertainment was playing board games, needless to say, the board game called “Codenames” quickly became a favorite of ours. We traveled and worked, and compromised neither of the two. This is what X-Outpost was in my experience, and I’d repeat it all over again in a heartbeat.